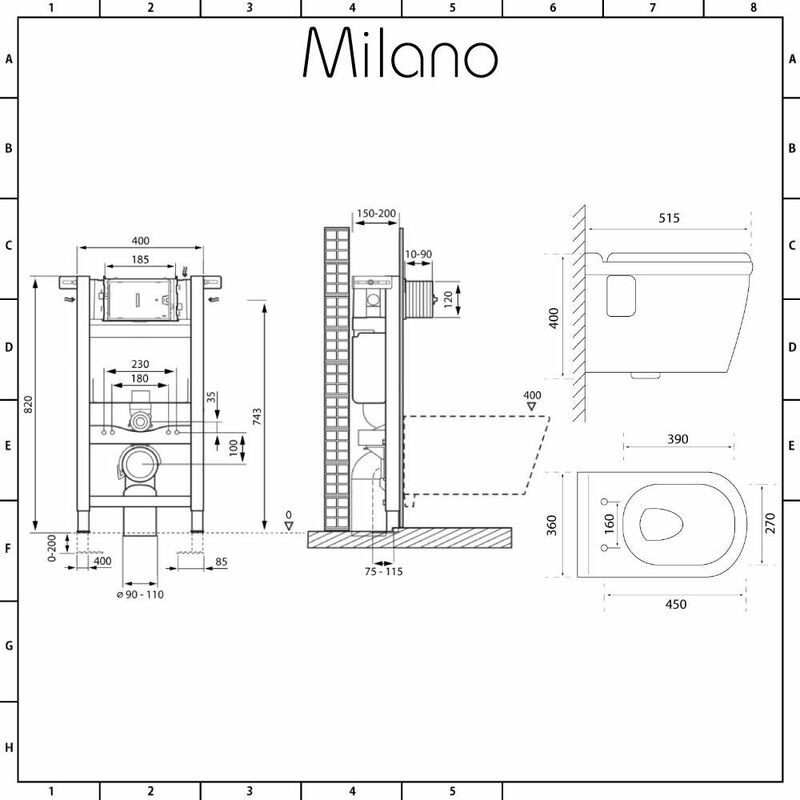 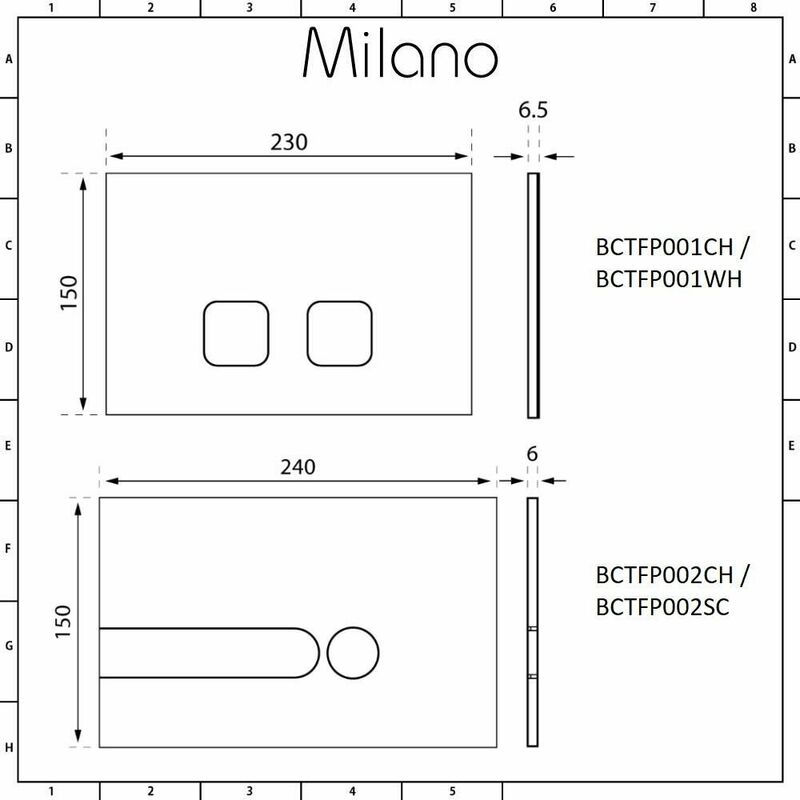 The Milano Newby wall hung toilet complete with wall frame and soft close seat is the perfect choice for your modern bathroom. The toilet has a wall-mounted design to enhance a sense of space and smooth curved lines for a chic and sophisticated look. 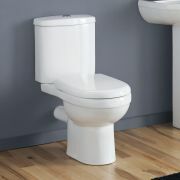 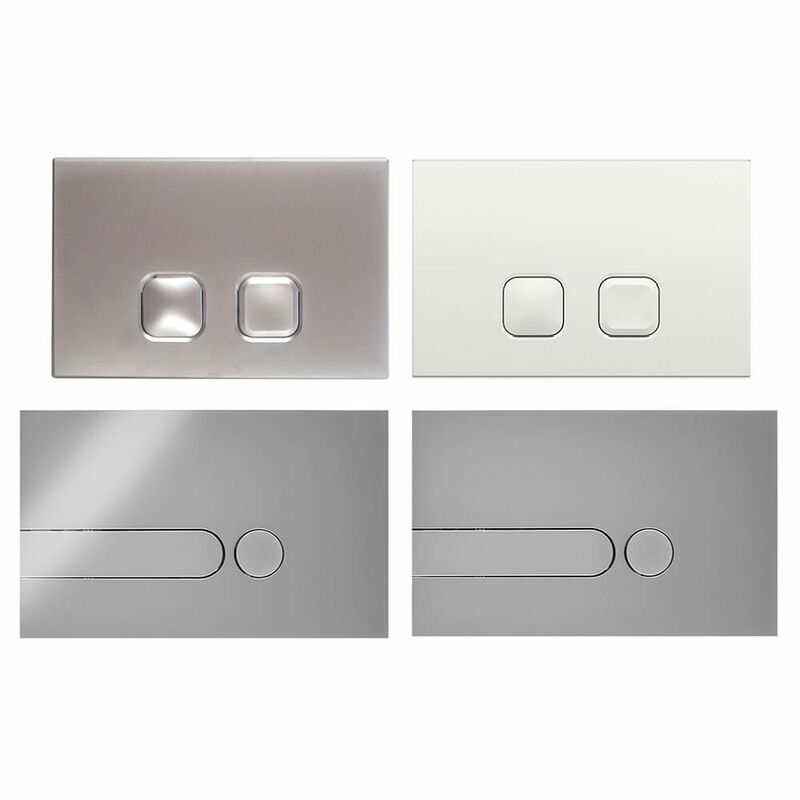 It has been made from premium quality ceramic and finished in an easy to clean white glaze. 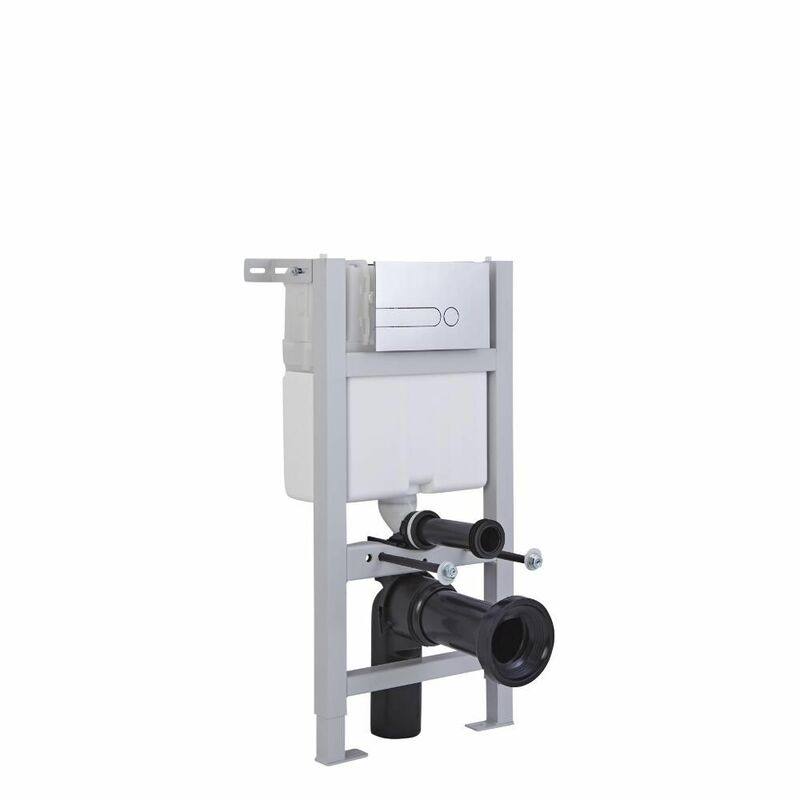 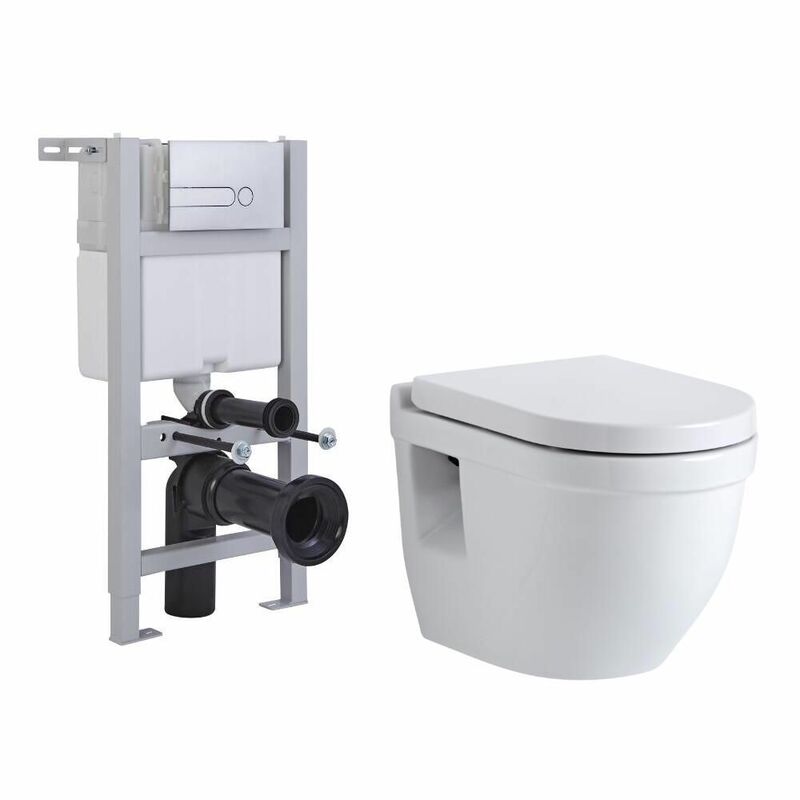 The fixing frame with integral water-saving dual flush cistern provides a safe and secure installation for the wall hung toilet. 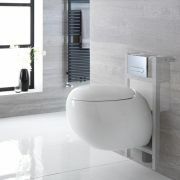 The soft close seat has a quick release mechanism for easy removal and cleaning.